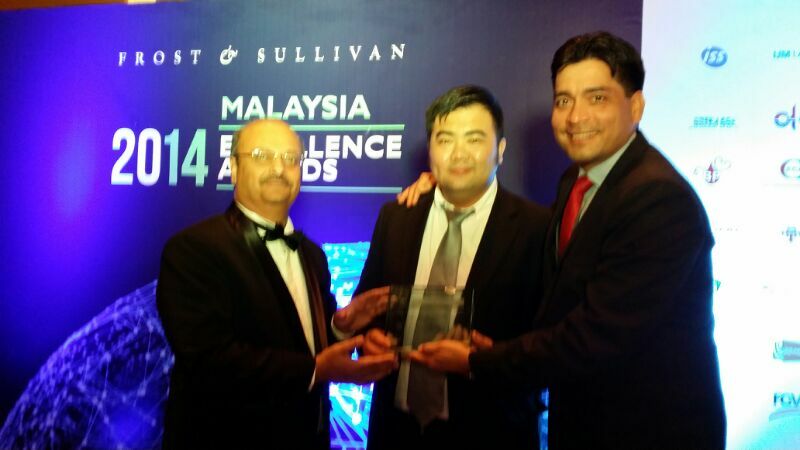 Recognition is given to Malaysian’s only postpaid mobile virtual network operator (MVNO) for its overall excellence and unmatched growth over the last year. 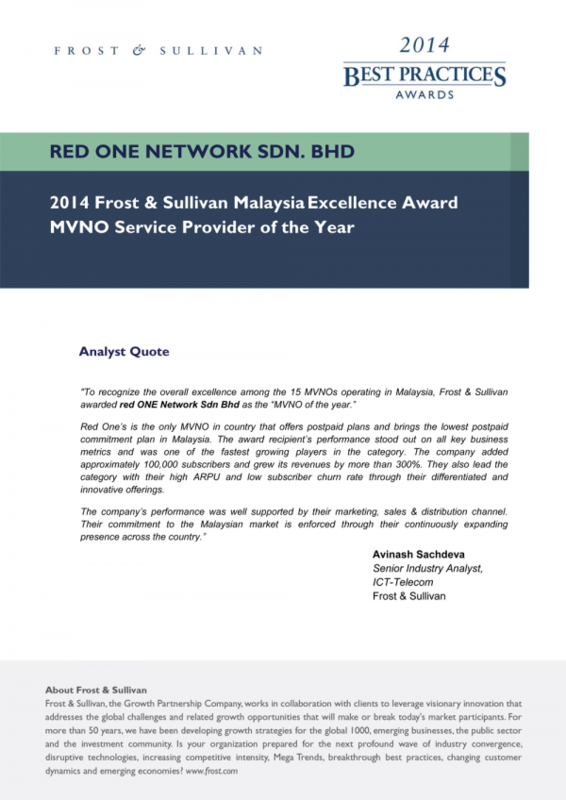 PUCHONG, SELANGOR, 16 April 2014 - red ONE Network Sdn Bhd (formerly known as REDtone Mobile Sdn Bhd) the country’s only postpaid MVNO, was crowned MVNO Service Provider of the Year at the 2014 Frost & Sullivan Malaysia Excellence Awards held in Nusajaya yesterday. The annual Frost & Sullivan awards recognize companies that rise above the competition through their outstanding achievement and superior performance. 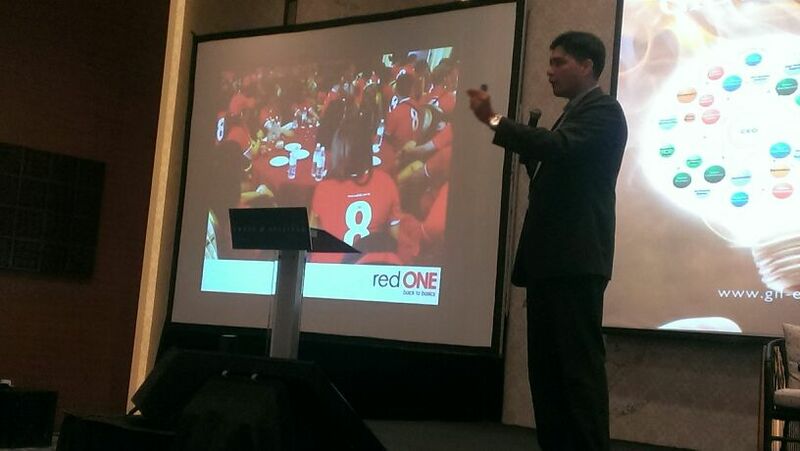 The award marks the first win for red ONE, which has undergone tremendous change ever since new shareholders and management were installed in February 2012, and its corporate rebranding to red ONE in January 2013. 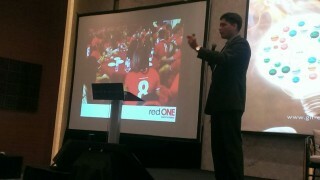 Ben Teh, Chief Sales Officer of red ONE was present to accept the award. 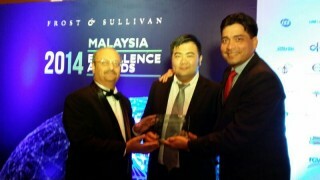 “ We are proud and also humbled to be given this award. It is a testament to the hard work that all our employees have put in since we took over the company. Starting with only 8 staffs, we now have a family of more than 100 people and 6 regional offices nationwide. Our distribution network now has more than 1,000 touch points and earlier this month our red ONE subscriber base passed the 200,000 mark.” he said. Ben Teh also expressed his deep gratitude to red ONE’s host network provider, Celcom Axiata, “We could not have achieved all that we have so far without the strong support and commitment shown to us by Celcom Axiata. We get to offer our customers the widest and best mobile network in the country, while giving them the cheapest and best possible postpaid rates,” he added. The selection of red ONE as the MVNO Service Provider of the Year was based on a number of parameters including subscriber and revenue growth, market share, ARPU (average revenue per user), and for its unique marketing and channel strategy. “The company’s performance was well supported by their marketing, sales & distribution channel. Their commitment to the Malaysian market is enforced through their continuously expanding presence across the country.” he added.